The Civil and Engineering Department offers four major areas of concentration: Environmental and Water Resources Engineering, Geotechnical Engineering, Structural Engineering, and Transportation Engineering. 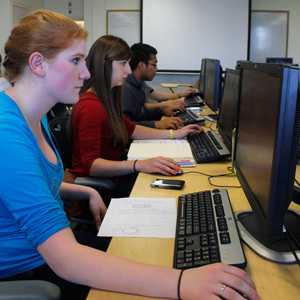 The Department offers an undergraduate degree program accredited by the Engineering Accreditation Commission of ABET, http://www.abet.org: Bachelor of Science in Civil Engineering (B.S.C.E.) and awards Masters and Ph.D. degrees in Civil Engineering and a Masters degree in Environmental Engineering. Our Department has gone through a period of rapid and exciting growth. In just the last three years, we have welcomed nine new faculty members. This fall the Department will consist of more than 250 undergraduate students, a substantial increase from past years. Despite this growth, our average undergraduate class size is only 25 students. This allows us to provide a great learning environment and an excellent student to faculty ratio. Because Civil Engineers are involved in such wide ranging projects, the Department also supports interdisciplinary programs that provide undergraduate civil engineering students an opportunity to pursue a minor in engineering management and in architecture studies. For those of you already thinking about when you graduate, we can tell you that the Civil Engineering job market is outstanding. Our undergraduates often have multiple job offers before they graduate! In an effort to help our students prepare for their first professional job, the Department sponsors a Civil Engineering Job Fair. This event provides students an opportunity to meet face to face with recruiters from New England and national consulting firms, as well as local, state, and federal agencies that hire Civil Engineers. This year's Job Fair will have over 30 companies in attendance. We also provide advice to the large number of undergraduate students that are interested in advanced degrees, and help them find appropriate graduate programs in our department or at other prestigious graduate schools. It is also important to note that the Department is fortunate to have a large number of scholarships that are available to our undergraduates. The generous support of our alumni over the years has made this possible. In addition, most graduate students are provided graduate assistantships as they pursue an M.S. or Ph.D. degree. Funding sources for graduate student support include the National Science Foundation, other federal and state agencies, and the private sector. 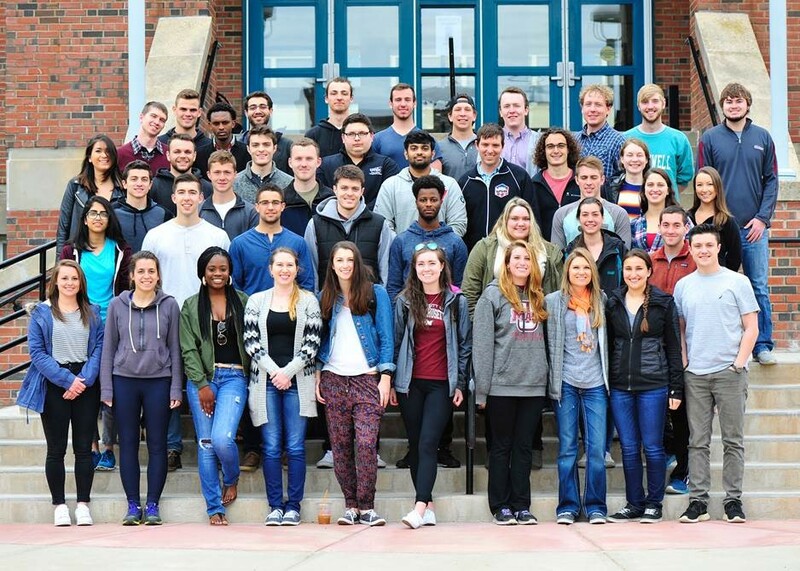 As you review our website, we hope you become more interested in our programs and the civil engineering opportunities at UMass Amherst. Please feel free to contact us via email or by phone. We will be happy to answer whatever questions you might have and to meet with you when you visit the campus. For further information on the undergraduate program contact Dr. Sergio F. Breña, Chief Undergraduate Advisor (brena@ecs.umass.edu) and for graduate program information email ceedgrad@ecs.umass.edu.